￼My YouTube channel with all my VLOGS! 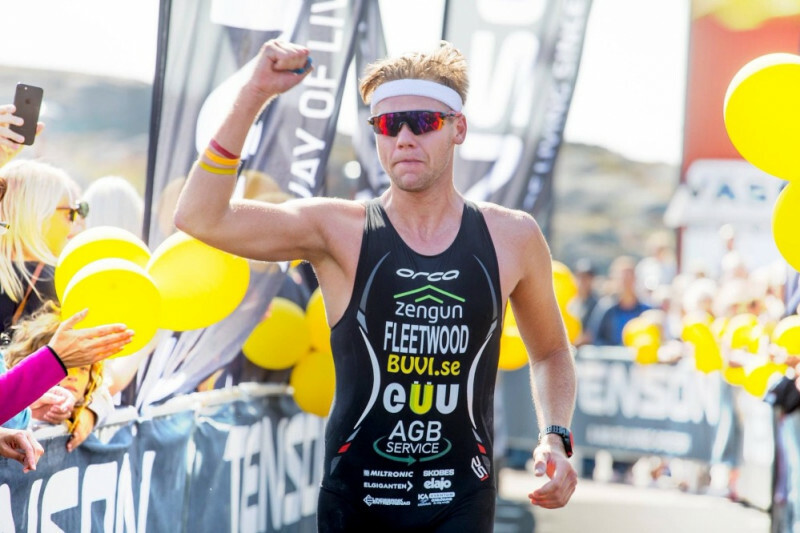 My name is Ludwig Fleetwood and i'm a Swedish triathlete (swimming, biking and running). I began my athletic journey when I was 17, shortly after beginning work as an electrician and realizing that the 9-5 wasn't for me. I have Olympic ambitions and the talent to make the dream come true! - just not the funds. I have been competing in the international arena since 2014 and am ranked 2nd in Sweden at the moment, a prime candidate for the 2020 Olympic team. In order to make this happen, I need to dedicate my life, my time and my energy one thing and one thing only. I currently survive by public sponsorships and that keeps me alive but to be able to accomplish this I need to be able to devote my attention and care for my training, not nickle and dime groceries at the supermarket and struggle with rent. I need you, to help me make this dream come true! You can watch the journey through my youtube channel and My Instagram not only that, but donate more than 100SEK and have your name featured in the vlog! More than anything, you will have my gratitude and a part in making this man's dream come true.